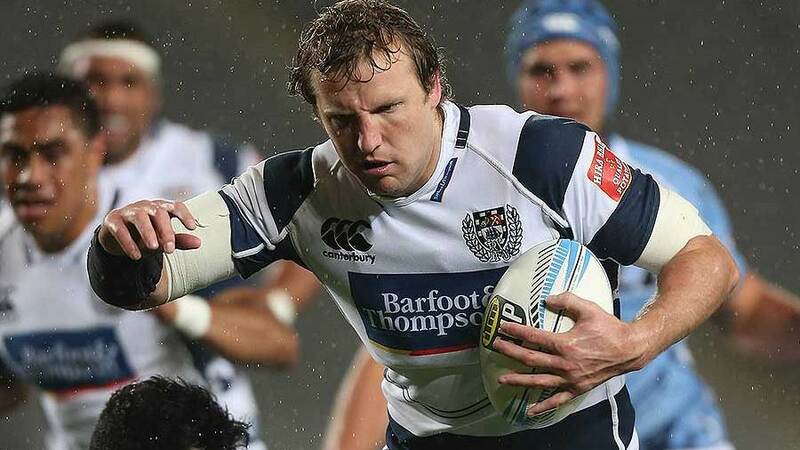 Auckland rebounded from their horror loss to Waikato with an emphatic victory over northern neighbours Northland in their ITM Cup match at Eden Park on Thursday, scoring six tries - five though the backs - in desperate conditions. The hosts scored four tries in the second half to build on the foundation of their 14-7 half-time advantage from converted tries to Hadleigh Parkes and Vince Aso, and the result saw them move level on points with unbeaten Premiership leaders Wellington, who have played one less game. Outgunned Northland, meanwhile, remain rooted to the bottom of the second-tier Championship with one win from six games. Parkes slipped through the tackles of three Northland defenders to give his side an early lead, and a converted try from Aso doubled the margin. Northland, who were hit by the late withdrawal of captain Rene Ranger with his ongoing shoulder injury, hauled themselves back into the match with a try from Mathew Wright on the stroke of half-time. The winger finished a sweeping move that commenced with a turnover 60 metres out, but that was as close as the visitors would get in front of 2711 fans. 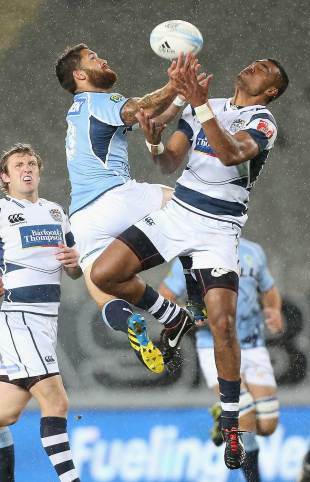 George Moala scored for Auckland seven minutes into the second half, and the hosts then put Northland to the sword with five-pointers from Simon Hickey, Lolagi Visinia and Ofa Tuungafasi in the final quarter. 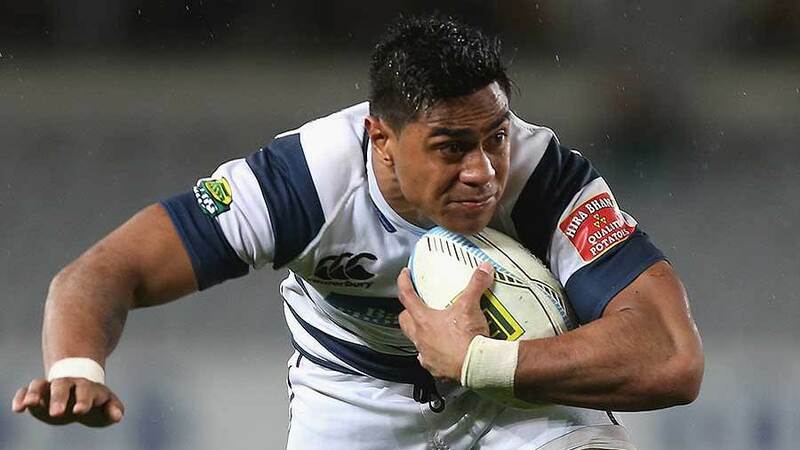 Auckland's victory came at a cost, however, with Aso needing the assistance of two medics to hobble off the pitch late in the first half, and young forwards Joe Edwards and Patrick Tuipulotu departing in the second stanza with respective shoulder and jaw injuries.